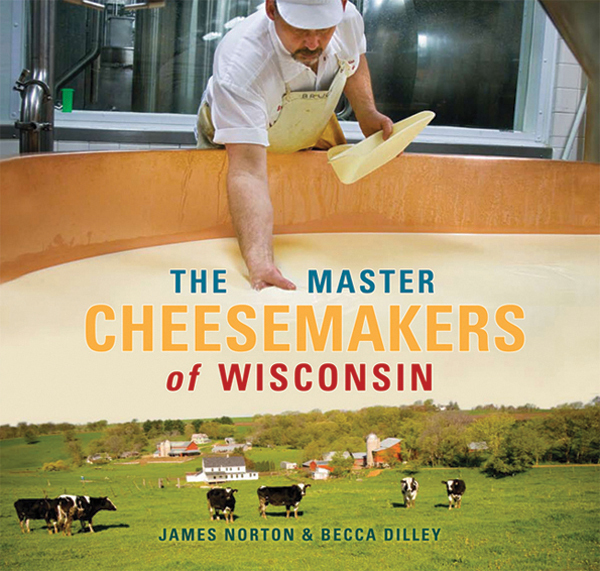 This book features interviews with 43 Wisconsin cheesemakers, a glossary of cheesemaking terms, tasting notes and suggested food pairings, and tidbits on anything you ever wanted to know about Wisconsin cheese. If you’re looking for a fun, informative book on all things cheese-related in America’s Dairyland, look no further. Breweries of Wisconsin offers an in-depth look at the history of brewing beer in Wisconsin, how beer is brewed, and the key players in the Wisconsin brewery scene, from giants like Miller to newbies like Capital Brewery. Ending with a look toward the future of brewing in Wisconsin, this book is the perfect primer for budding brewery aficionados. This book is perfect for the locavore – anyone that loves a good beer brewed locally at a small, independent brewery. Beginning with a crash course in beer jargon, serving styles, and what to look for when tasting a new brew, this books prepares the reader for his or her next local beer-tasting adventure. This book is a thorough look at the history of Wisconsin cheesemaking, how cheese is made, and different types of cheese. It includes information on tours of cheese factories and museums and even has a chapter on “The Funny Side of Cheese” – namely, Cheeseheads. Find these books at The Local Store!